"This is the most remarkable record of a supernatural event I have ever witnessed. " - Wayne Darwen, Director. 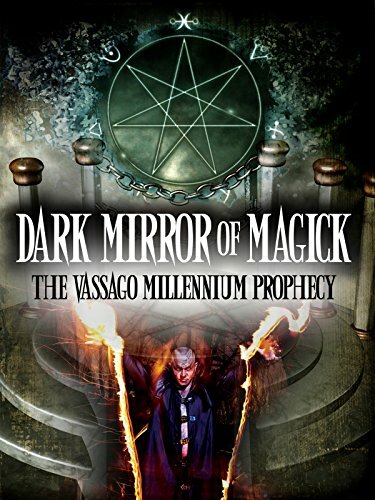 On January 3rd, 2001, documentary writer/producer Wayne Darwen brought a professional TV news crew into the Temple of the O. T. A. to visually record a remarkable event: the summoning of the ancient spirit Vassago.